Mozilla’s Firefox browser is rolling out with a fresh new update and some cool new tricks. Version 64 brings improved tab management features, for one. Users can now control- or shift-click tabs to select them. Then, you can quickly pin, bookmark, reload, close and move multiple tabs at once. Further, if you use the handy ‘Containers‘ add-on, which lets you separate your tabs into independent containers that don’t share data, you can use the new tab management to move multiple tabs into a specific container easily. Firefox also has a new task manager page you can access by typing ‘about:performance’ into the address bar. It gives you a breakdown of how much power each tab is using so you can find and close those power-hungry pages. 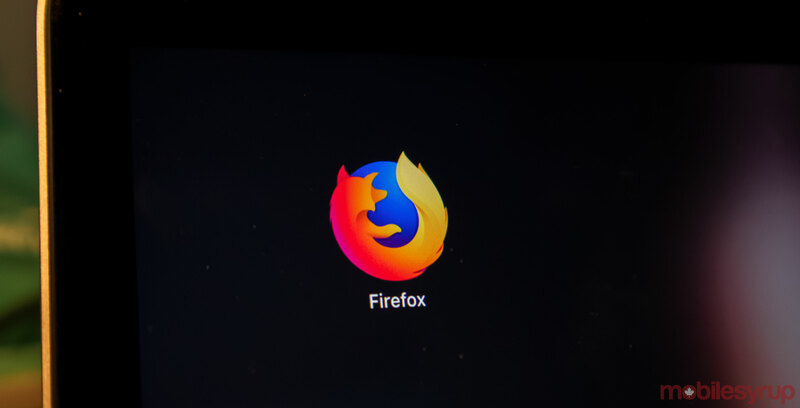 Finally, U.S. residents can enjoy a new Contextual Feature Recommender, which will suggest Firefox features and add-ons to users based on their browsing activity. For example, if you if open and use many tabs repeatedly, it may recommend you use the ‘Pinned Tabs’ feature. Interestingly, Mozilla says this recommendation engine happens locally in your browser and doesn’t send any data back to it. Further, it doesn’t take place in private browsing. In other words, it’s a rather secure feature. Along with these new features, Firefox 64 has some security fixes and other small tweaks. Most notable would be that Firefox will no longer trust TLS security certificates issued by Symantec. To learn more about the changes in Firefox 64, check out Mozilla’s full breakdown here. Facebook looking to purchase Opera Software and release its own branded browser?